Growing Up in Amery, stories of a youth in this western Wisconsin region. Amery stories are out on Amazon, and the book only costs a buck. The stories are from my childhood, some fictionalized, some 100% true. 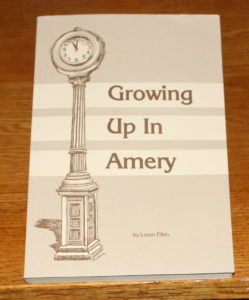 This is not a history of Amery, and you do not have to know about Amery to enjoy this memoir. 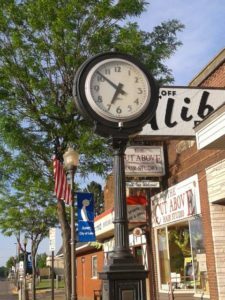 Amery–The City of Lakes in western Wisconsin, a city of 2500 just east of the Twin Cities. –I begin with a letter to Karen Carpenter, telling her about Amery and the atmosphere of the area. In a burst of optimism, I wish she could have seen and experienced the Amery that I knew, even going to far as to say that if she had, her life may not have turned out so tragically. 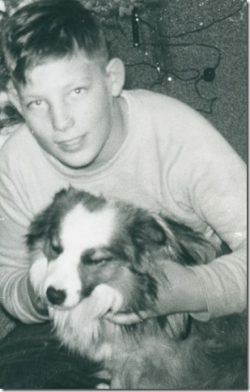 –Uncle Leonard, Mom’s brother, was a wonderful man, a listener and a person I admired. Striking off into the Twin Cities, he became owner of a small grocery store near Augusburg College. Only visited him once at the store, but recall the sights and aromas as if it were yesterday. 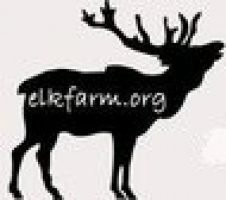 He and his wife Elfie owned a cabin on Bone Lake north of Amery, a place of great family gatherings, swimming, and unique cottage life. –Late night swim, a time in July when the summer felt never-ending but lacked excitement. We made noise and commotion at the Amery Beach, and irritated an Amery Police officer. At one point we thought we were free and clear to make our way to our car, but he stopped near our hiding place. We scurried out, to the sound of gunshots, and Paul, Steve, and I treaded water in the middle of South Twin for an hour. –Lost child. In an article in the Amery newspaper, the Gazette, I read about remodeling at a farm house when the carpenters found the wrapped body/ bones of a newborn out in Wandroos. From this I devised a fictional story with the baby at the center. –Uncle Art. Spent just a small amount of time with my Uncle Art, the black sheep of my mom’s Larson family. In a summer evening meeting with Art, who had died years earlier, I talked to him, learned about his life, and made a connection. As a teacher and college graduate, my life contrasted with the man who went west to become a shepherd, miner, and farm worker. Writing: What Is the Perfect Environment?